A season long fundraiser that gives wrestlers an avenue to inspire awareness and raise funds for Childhood Cancer research and care. COMPETE AT THE PIN CANCER NATIONALS! or do your own thing. Earn wrestling gear for your efforts. 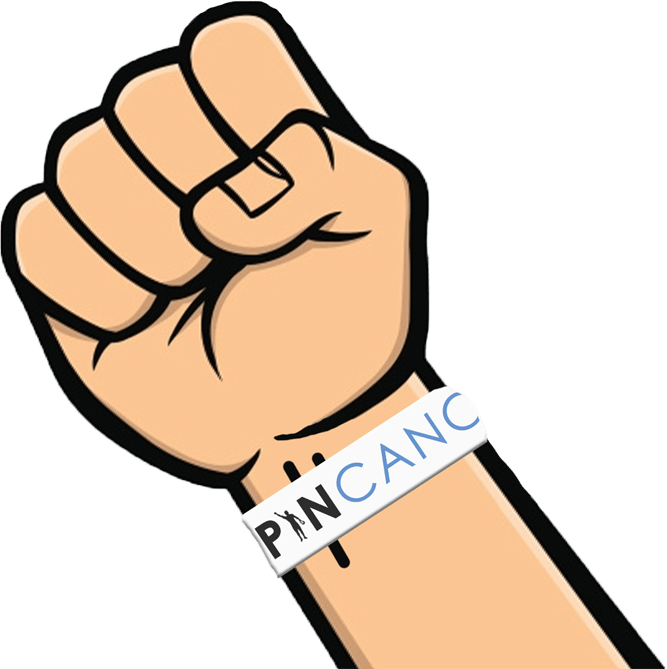 Share your Pin Cancer experiences and help spread the word!